Twenty-six-year-old Jason Sutherland was busted on Thursday attempting to dispose of a bag of weed. Police on mobile patrol along West Collet Canal spotted a black Geo Prism going contrary to the flow of traffic. When the vehicle was stopped the driver identified himself and was informed that a search of the vehicle, as well as his person would be conducted for illegal drugs and firearms. That’s when Police Constable Dale Santos observed that Sutherland pushed his right hand into his pants pocket and withdrew a clear plastic bag containing five grams of cannabis. He was escorted to the Queen Street Police Station where he spent the night in detention. 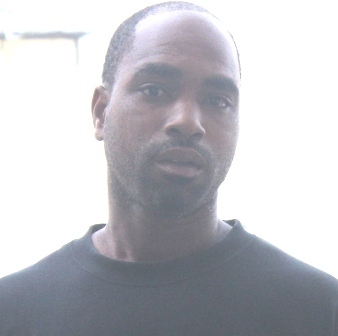 This morning, Sutherland, who appeared unrepresented before Magistrate Dale Cayetano, wasted no time and pleaded guilty to a single charge of possession of a controlled drug. A non-custodial sentence was imposed upon Sutherland and was fined two hundred and fifty dollars which he must pay by September thirtieth or in default six months imprisonment.